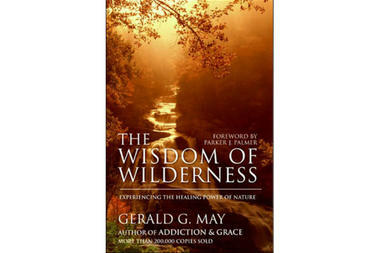 According to The Christian Science Monitor in a reader recommendation, psychiatrist, contemplative theologian, counselor, teacher, writer, and Shalem Institute fellow Gerald G. May wrote his last book, The Wisdom of Wilderness, as he was dying. We journey with him into the wilderness, which he says is “not just a place; [but] also a state of being.” He guides us to what is natural and wild in our own lives – and to the healing grace of nature. Sounds good, I haven’t read it yet, if anyone does, please let us know your thoughts. This entry was posted in Book Reviews, Conservation, Environment, Nature Writing, Non-Fiction, Value of Wilderness on October 14, 2011 by Mark Bailey.